Spring and seafood go together like peanut butter and a shirtless male model holding a jar of it. Pure perfection. 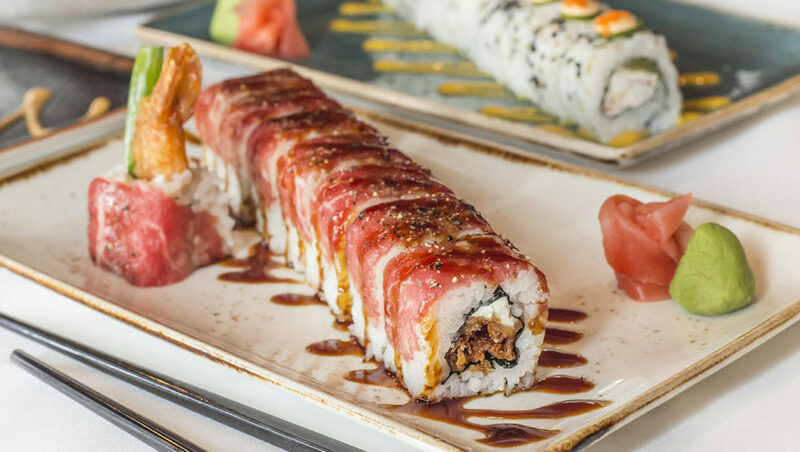 We hadn’t been to Ocean Prime in a couple years, but when we were invited to see what new executive chef Brandon Moore was up to, we knew we had to return. And as has always been the case, from the truffle popcorn snack to the last lick of our dessert spoon, everything is as delightful as ever, if not more so. Dinner is fab for a special occasion or everyday indulgence, but we’ve added their happy hour to our permanent rotation. During happy hour, Monday through Friday from 4:00 to 7:00 p.m in the lounge or on the terrace, you can enjoy $5 off shareable plates and sushi (some of our favorite in the city) as well as special pricing on select beer, wine, and cocktails. On Wednesdays, all bottles of wine under $99 can be snagged for half price. 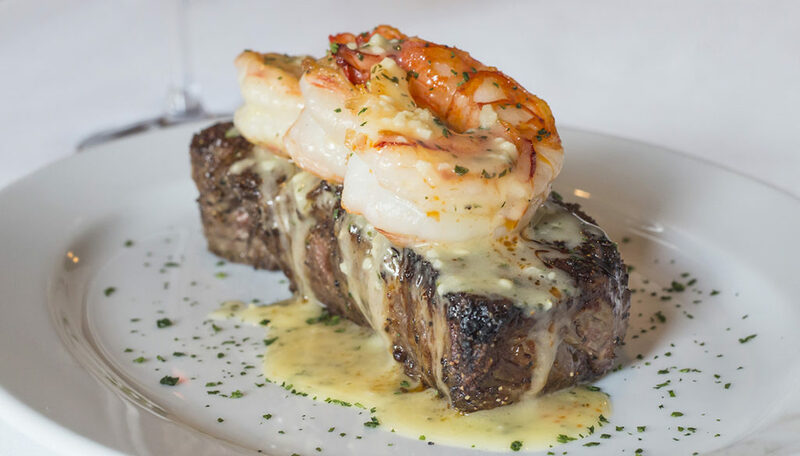 Also, if you have theater tickets Monday through Friday, pop in between 4:00 and 6:00 p.m. for a generous two-course surf-and-turf dinner for $55 per person. That same menu can also be enjoyed all day Sunday. So as you can see, there’s always a way to get your Ocean Prime fix with a few discounts or perks thrown your way if you know where to look. Oh wait, that’s right here.